Italian priest and self-described “angelologist” Father Renzo Lavatori told a conference on angelic art hosted by the Fondazione Archivio Storico and held in the Vatican-owned Palazzo della Cancelleria that angels don’t have wings. 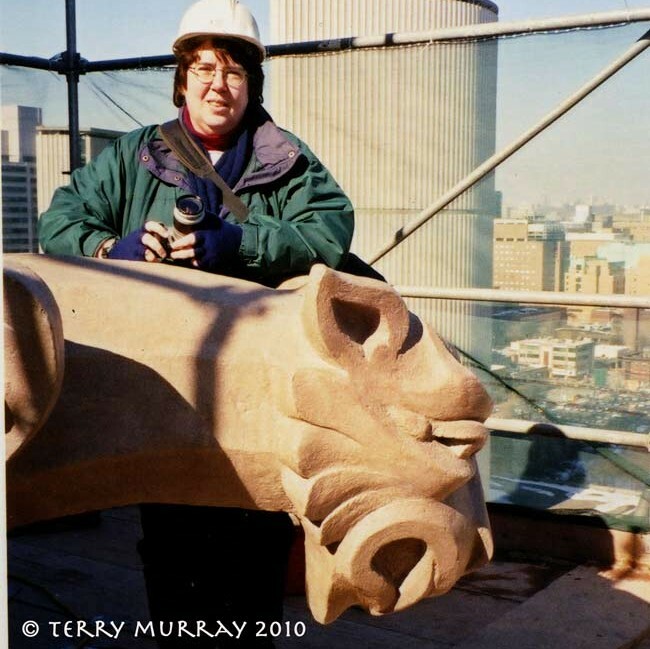 In fact, he said, according to a story in Britain’s The Independent newspaper that angels don’t even have a recognizable human form – that they’re more like shards of light. 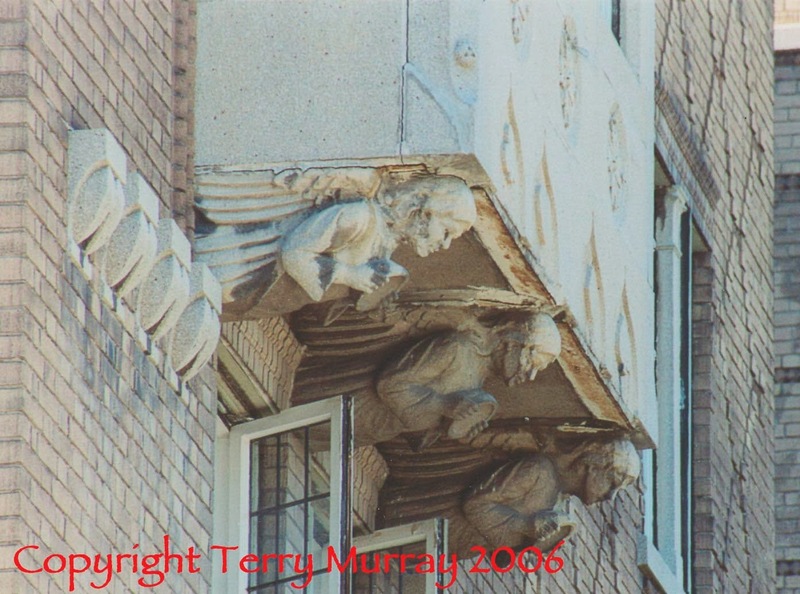 After centuries of seeing angels as winged humans, I’m sticking with that portrayal, as with these angels from the Clarendon Apartments in Toronto (and featured in my book Faces on Places: A Grotesque Tour of Toronto; Anansi, 2006). I’m not sure that Catholics are angel experts… They’re no angels, after all.